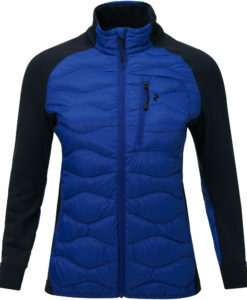 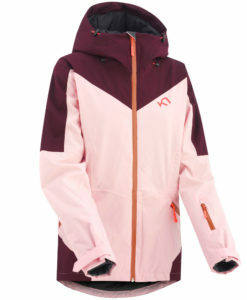 This years 2019 collection of designer ski jackets has the widest selection of any we have ever offered at Miller Sports Aspen ski shop. 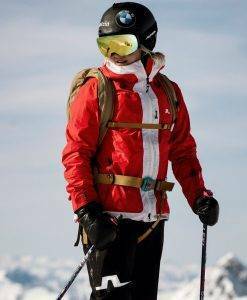 We have searched the globe and brought home fresh looks from designers from Italy, Germany, Switzerland, Sweden and of course the good old USA. 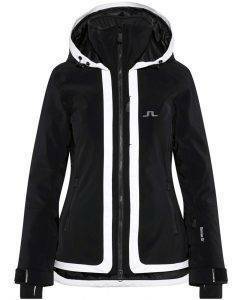 We have high designer ski jackets from Toni Sailer and Sportalm ski wear, more traditional pieces from J. Lindeberg and performance ski jackets for extreme skiing from Mammut. 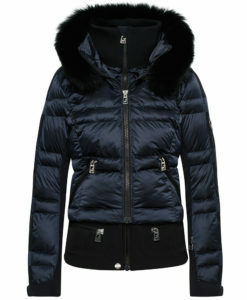 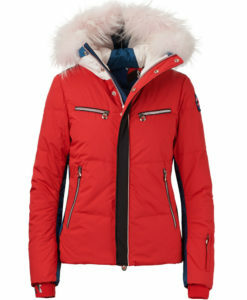 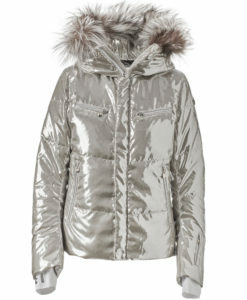 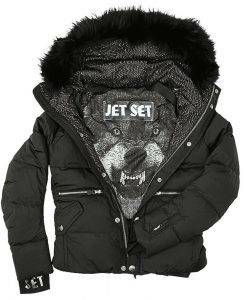 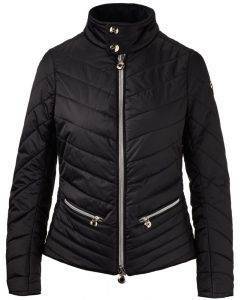 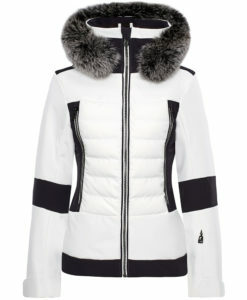 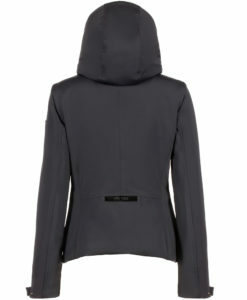 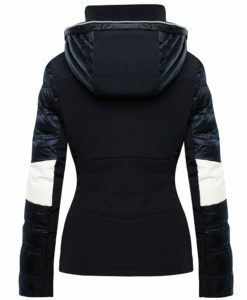 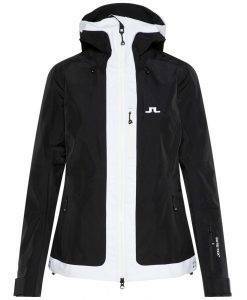 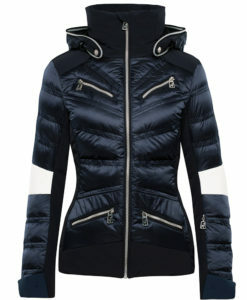 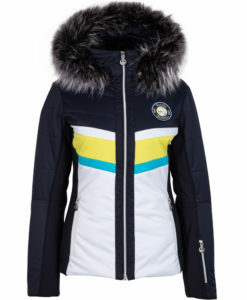 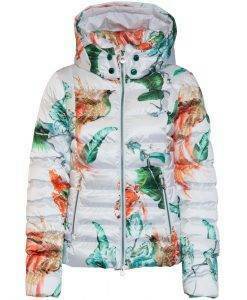 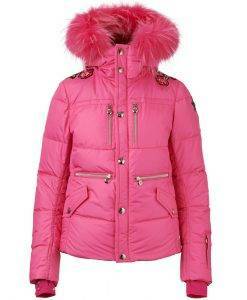 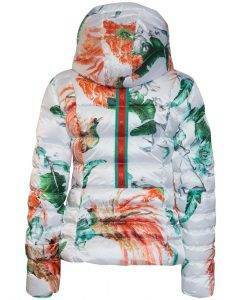 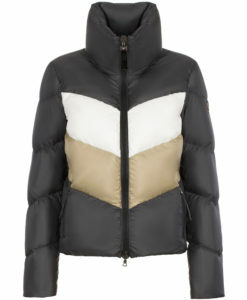 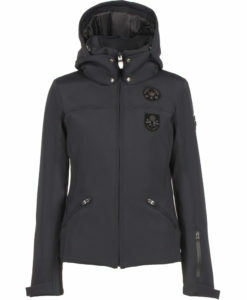 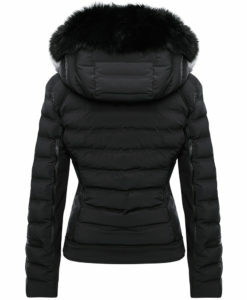 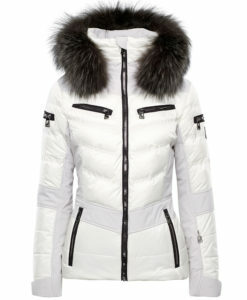 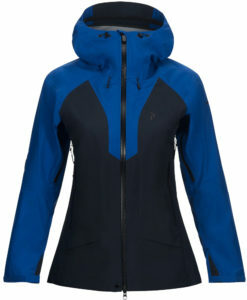 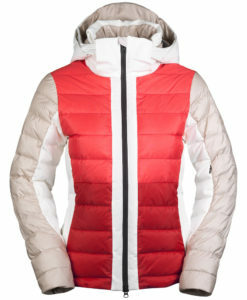 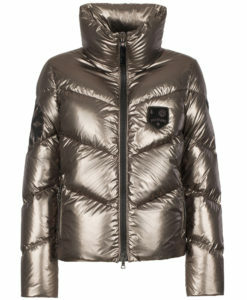 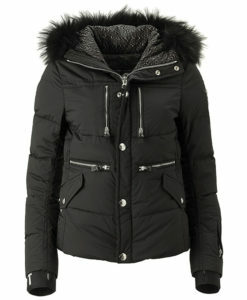 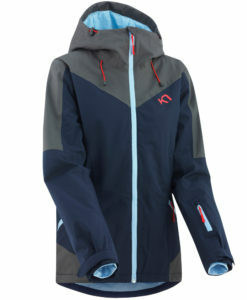 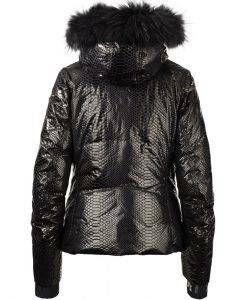 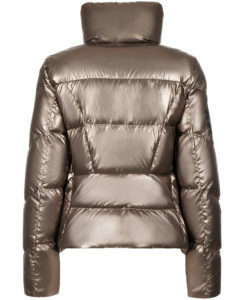 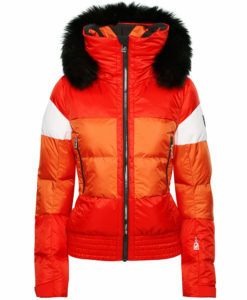 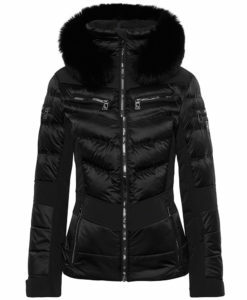 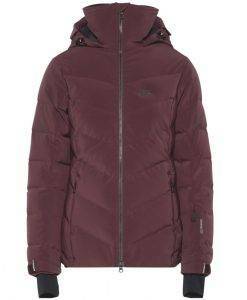 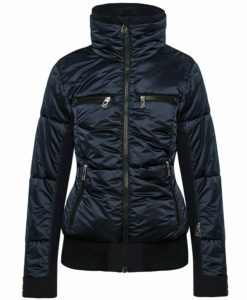 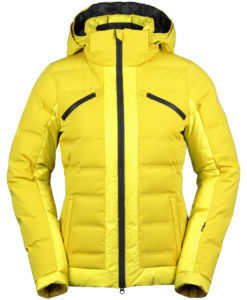 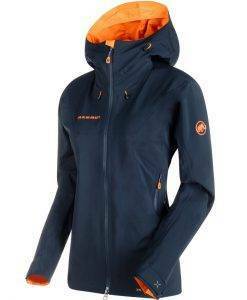 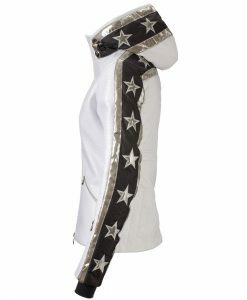 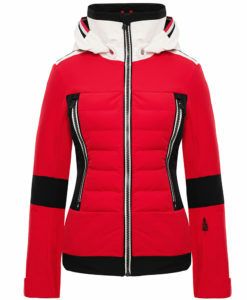 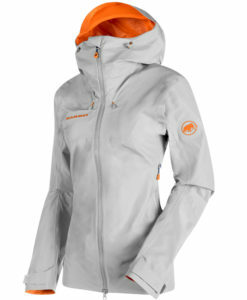 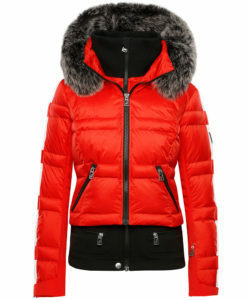 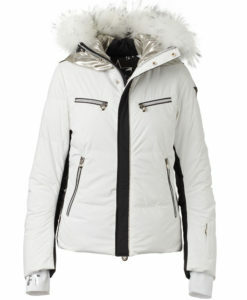 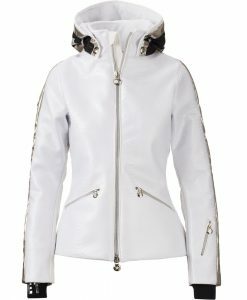 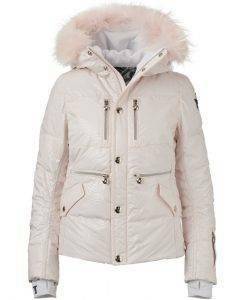 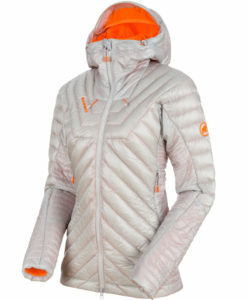 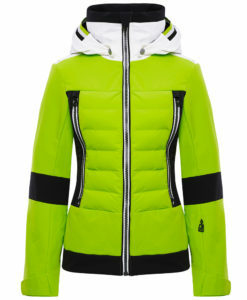 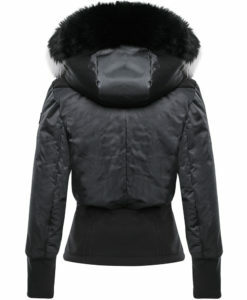 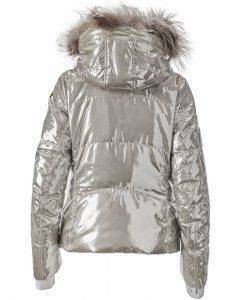 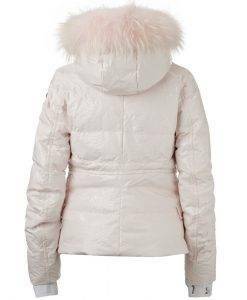 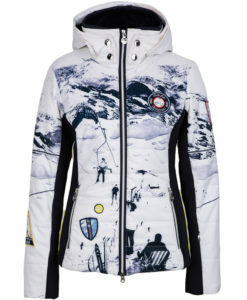 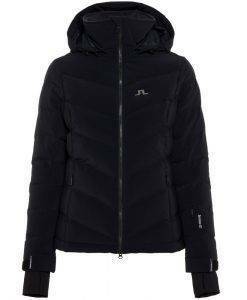 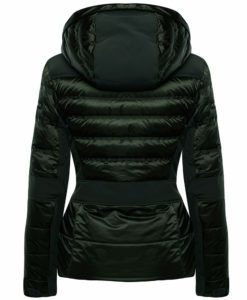 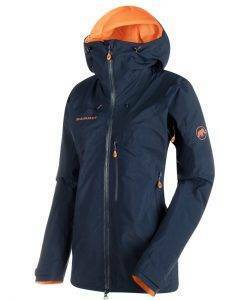 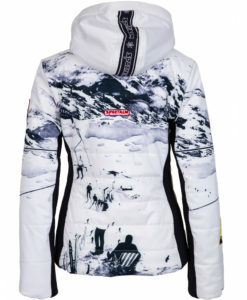 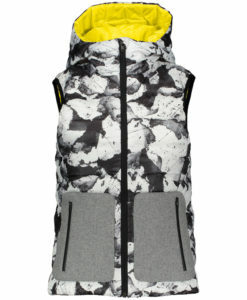 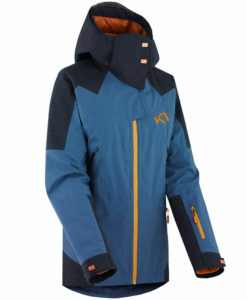 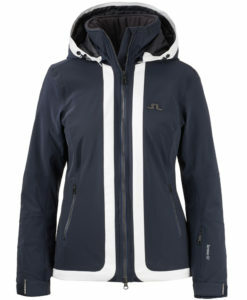 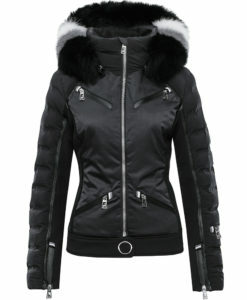 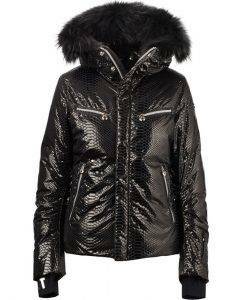 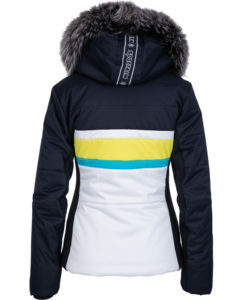 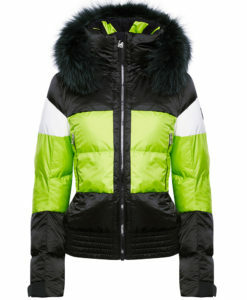 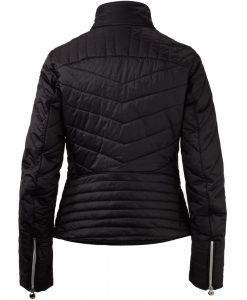 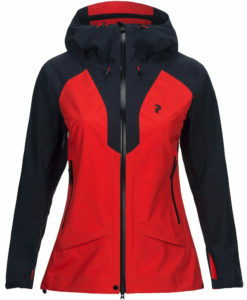 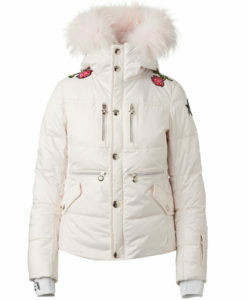 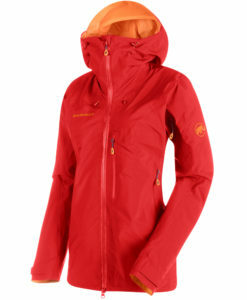 No matter what you are looking for you will find it in our online selection of ski jackets. 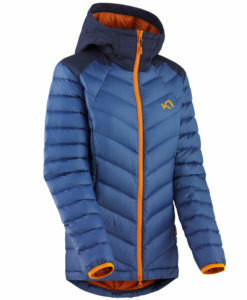 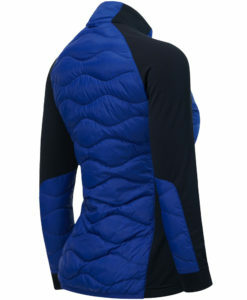 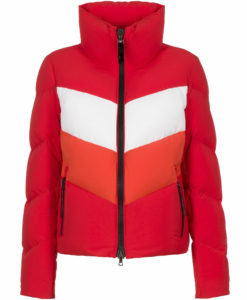 Ski shells and fully insulated jackets and liner jackets, we have it all, made to be worn together or independently. 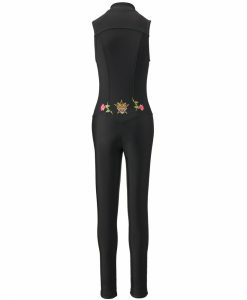 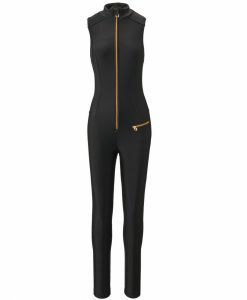 We even have the hottest new one piece ski suites from Cordova!